The many referrals and letters of appreciation we receive from satisfied customers is all the proof we need. Our mission is to be the most reliable South Florida roofing company. Providing people throughout Palm Beach, Broward, and Dade counties, as well as the sunny Florida Keys, with the highest quality workmanship and service. We’d love the chance to work on your home too. 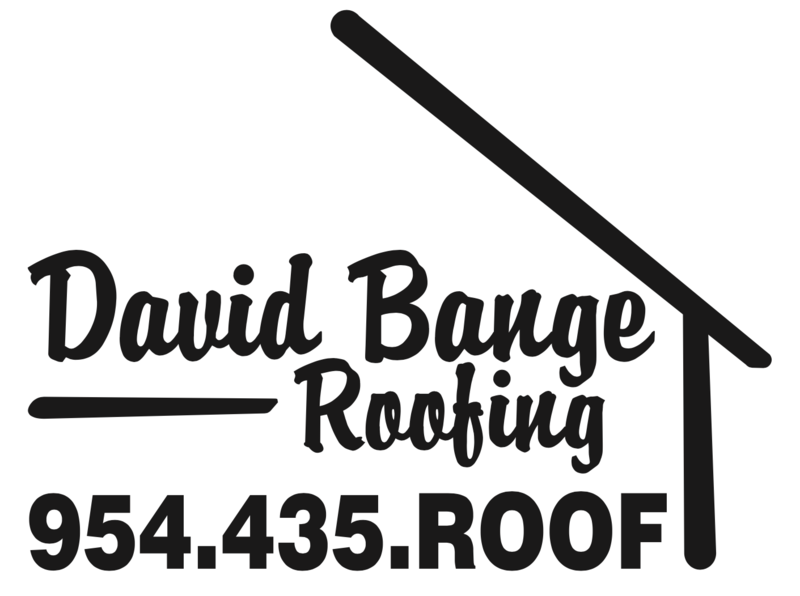 Call David Bange Roofing contractors today for a free estimate today!